Whew!! 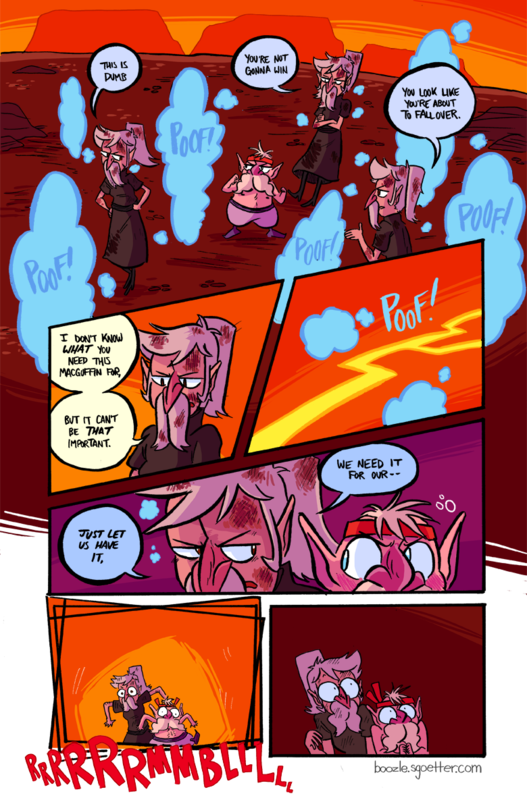 Another 3 page update!! Next week I’m gonna be at Flamecon in Brooklyn, tabling with Bis at table I-95!! I’m gonna have my usual Dungeon Critters and Boozle stock, but I’ll also be debuting The Legend of Gay Zelda: An LGBT+ Fanzine! 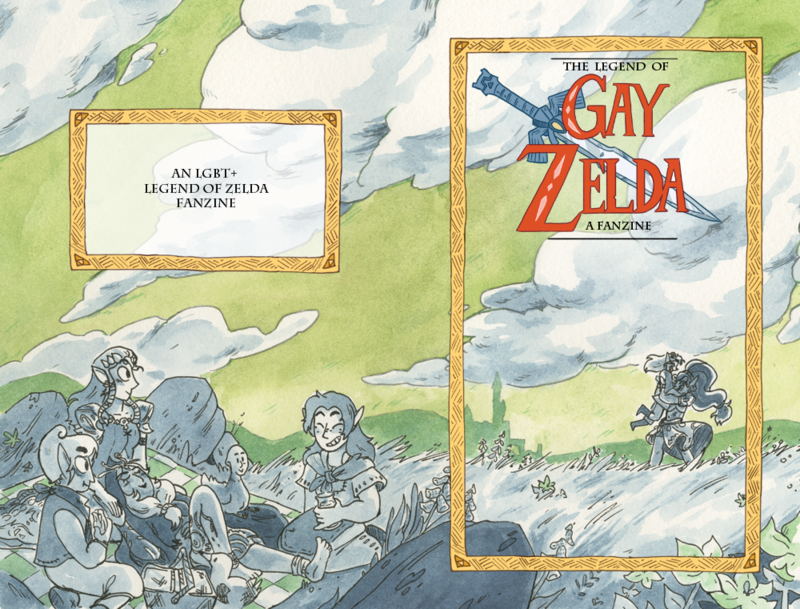 I put together a 48-page zine of a bunch of lgbt zelda comics and illustrations. My friend Natalie did the cover! Come pick it up, it’s really good!